A fan-made motion comic trailer of Batman: White Knight has been released online. YouTube channel Patronic27 Productions uploaded the trailer for the story, complete with voice-over work. As one can see, they utilized panels directly from the comic and cut it into a compelling trailer format. The clip is reminiscent of those old Marvel Motion Comics from back in the 2000’s. More interestingly is the choice for voice-overs of each character. 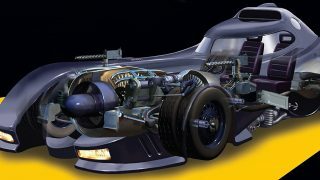 The voice-acting is reminiscent of the Batman: The Animated Series cast. The Joker sounds like Mark Hamill and Nightwing sounds like Loren Lester. In a surprising creative choice, though, the voice of Batman doesn’t sound like Kevin Conroy, but is more like Peter Weller (The Dark Knight Returns). 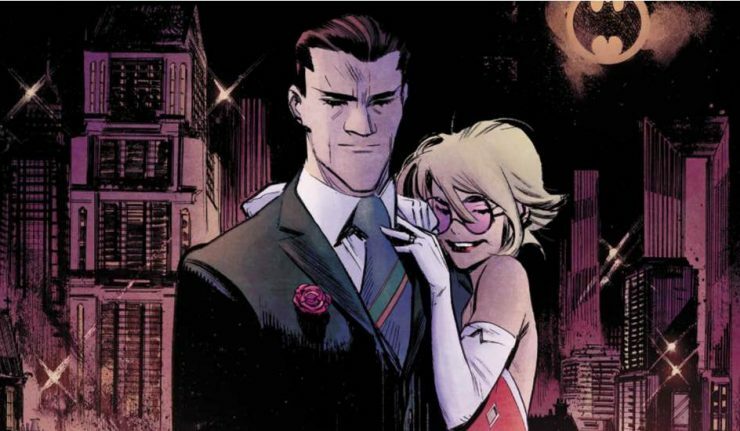 Perhaps given how different Batman is portrayed in White Knight, the choice was deliberate. But that is not all. Patrick Bonina, one of the people behind the project, shared the trailer with White Knight creator Sean Murphy. How did Murphy respond? As you can see, he is very pleased. In fact, Murphy is right. A White Knight animated movie would be excellent. 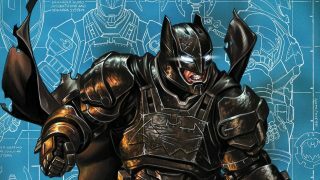 Just like Dark Knight Returns or Batman: Gotham by Gaslight, the movie can be another alternate interpretation of Batman. DC Animated needs to get on this project ASAP!